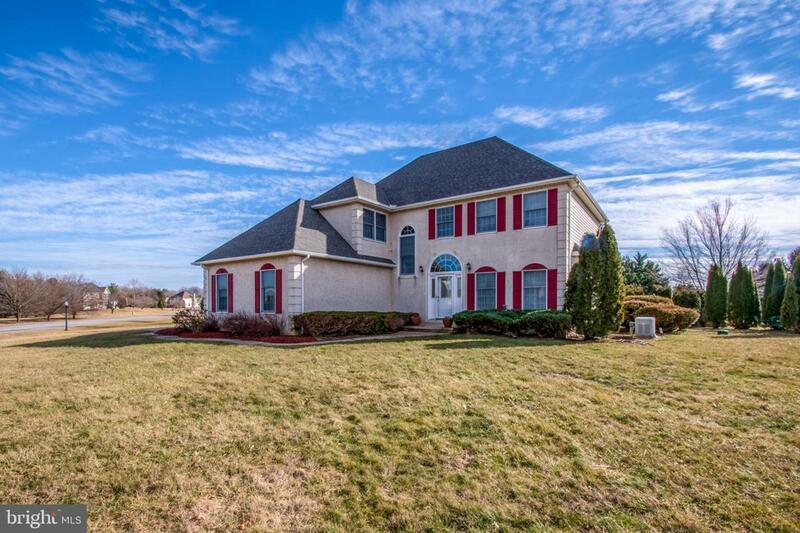 Seize this opportunity to own this contemporary style colonial, nicely perched on a beautifully manicured 2-acre corner lot in the desirable Drawers Creek community. Upon arrival, the grandeur of this home is impressive, the front exterior displays a neutral stucco with quoin accents, arch top windows and a multi line hip roof. A turned two car attached garage is situated at the top of the extended driveway. 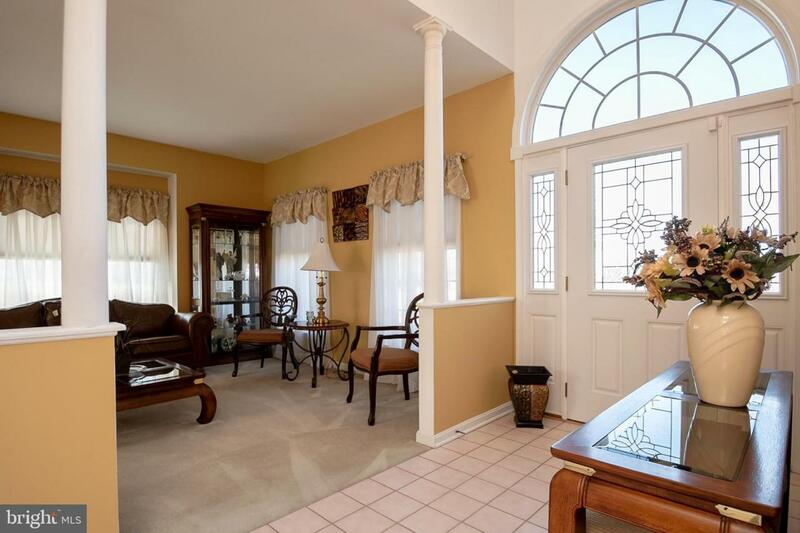 Once inside, you are greeted by the bright and open 2 story foyer with ceramic tiles, designer accents and columns which open to the formal living and dining rooms. The kitchen features 42 inch cabinets, a center island, a built in desk area, stainless steel gas range and amble storage space. You'll love the large breakfast bar with pendant lights generously surrounded with lots of day light. The floor plan flows openly into the elegant family room with rich hardwood flooring featuring a wood burning fireplace and into the bright and captivating morning room where you want to spend every waking moment. It is truly a breathtaking room with a vaulted ceiling and an abundance of windows that capture the scenic landscape. A perfect space to host family and friends. Down the hallway is an informal entry to the laundry room hosting built in cabinetry, it also leads to the 2 car garage. 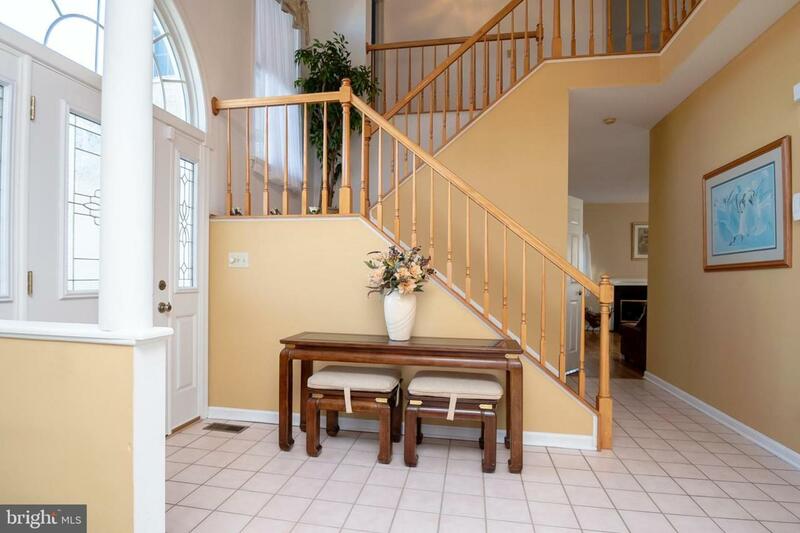 Head up the open staircase to the second level where you will find a loft like landing, a great area for reading or relaxing. Enter into the spacious master bedroom suite which offers a tray ceiling, a large walk in closet, a dressing area and an en-suite with a double bowl vanity, a large shower, soaking tub with skylight above and a separate water closet. Completing the second level are two generous bedrooms (one with a double closet), a large 3 piece bath with a double bowl vanity and a linen closet. On the exterior, an outdoor oasis awaits you, whether entertaining on the sunlit slate patio or savoring time in the pristine in ground salt water pool or just taking in the beautiful 2 acre manicured landscape, you can have it all without leaving home. If there is ever an electric outage, don't worry, this home comes with a built-in whole house generator. There is also a new 30 year roof in place. 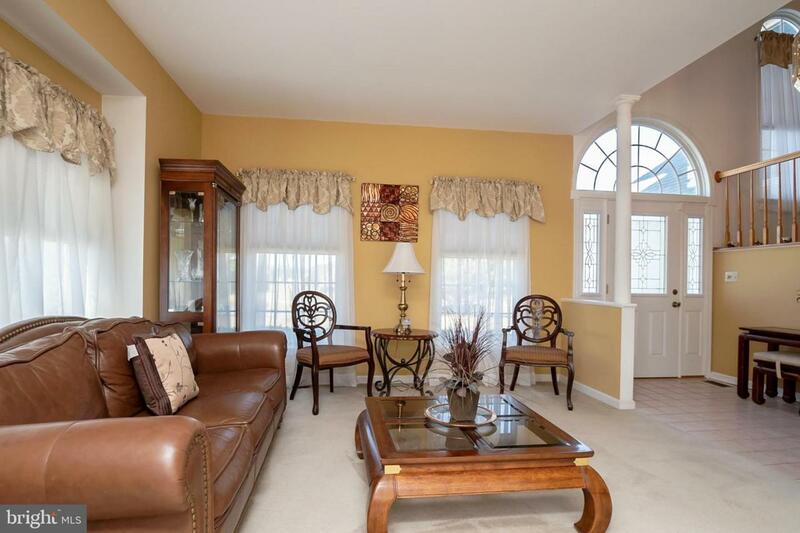 This home is conveniently located near major highways, shopping and restaurants; situated in the top ranked Appoquinimink school district. The basement of this home was used as an office and home gym but is not considered nor advertised as finished or livable space. Seller is offering a transferable home warranty.